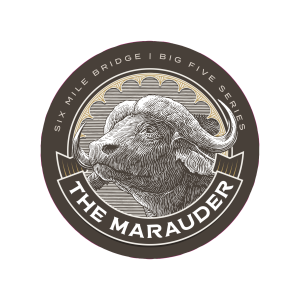 We are excited to bring you a new line of limited edition barrel-aged beers exemplifying the attributes of the Big Five Game Animals of South Africa–an ode to Head Brewer/Co-Owner, Ryan Sherring’s heritage. 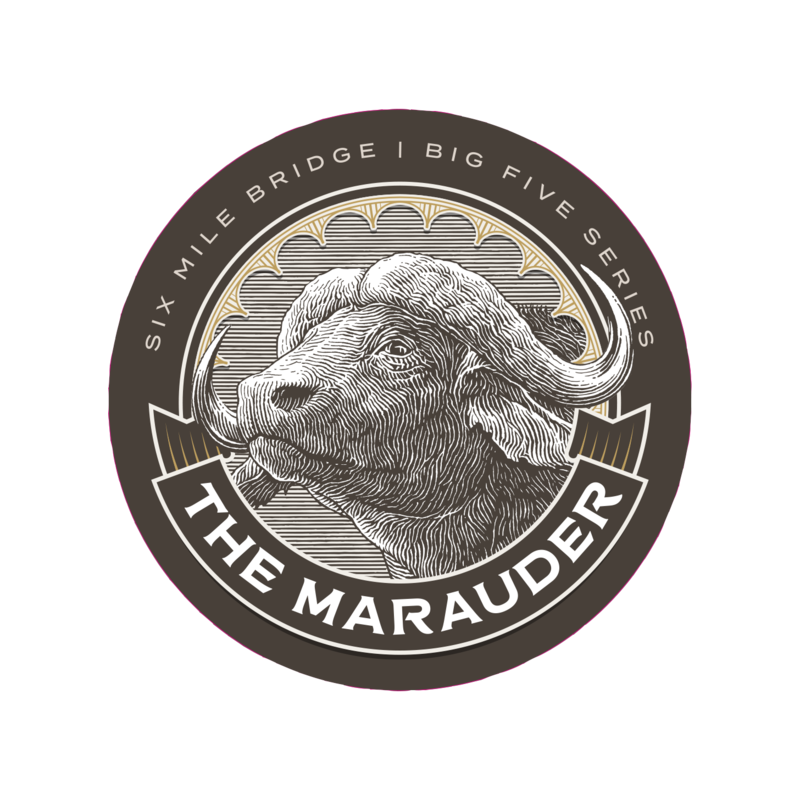 These bold beers will mimic the characteristics of each animal–strong, fierce, stealthy, powerful and regal. 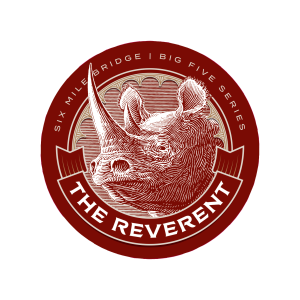 Our debut beer in this series called, The Reverent, is an imperial stout aged in bourbon barrels on Indian vanilla beans and was released in May 2017. For more information about release details, please check out our facebook page here.